Eliminate the hassle of organizing your own high quality EDDM campaign by partnering with us. With our bulk mail permit, we can help you mail at a lower postage rate and save the hassle of dealing with the postal paperwork, so you can get back to doing what you do best. Using our EDDM permit can save you over $500 by eliminating permit costs from the post office. Plus, we can lower your postage rate by over a cent per piece than if you were to do it yourself. Think about those direct savings you can invest elsewhere. We know better than anyone the headache that regulations and paperwork can cause. Whether it’s checking the size or certifications, you won’t have to worry about a thing since we take care of everything at the post office for you. That’s hours of time that you save and can apply on the stuff that matters most. 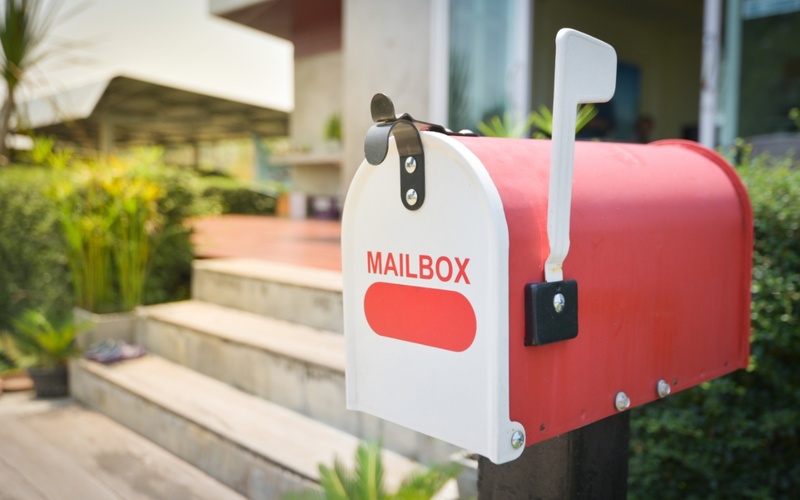 Sending out an every door direct mail campaign can be a simple and stress-free process. Just select your routes, send us the artwork, and we’ll produce and mail your piece on the date you want. It’s that simple!